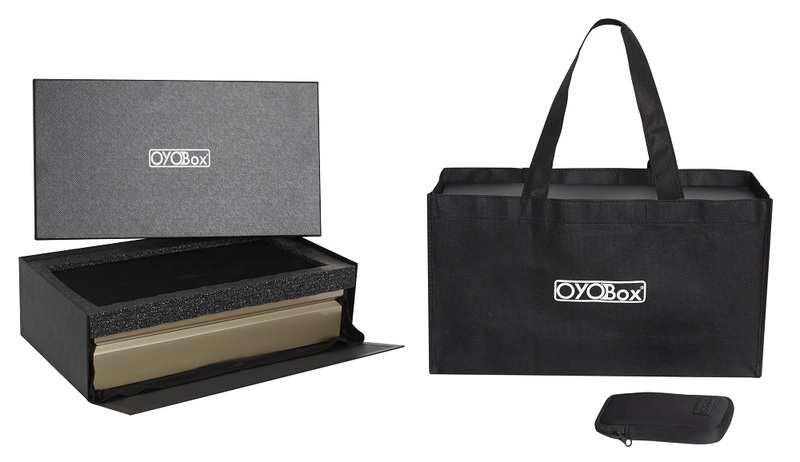 The Smart-Watch OYOBox is the most sophisticated way to store and charge your smart-watches with ease. 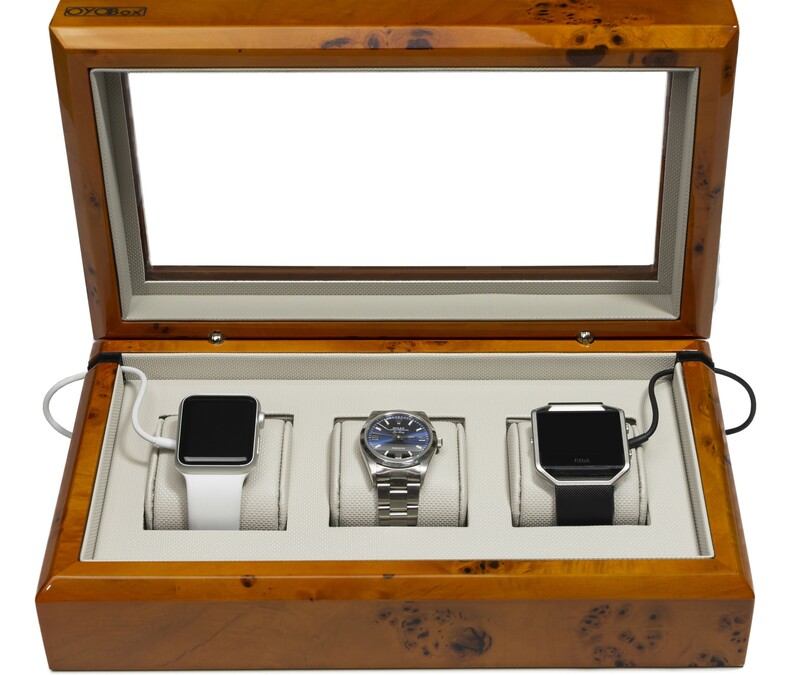 The Smart-Watch OYOBox tastefully displays and organizes 3 of your favorite watches, comes with 2 side groves allowing for easy charging of your smart watches inside the box. The modern design makes it a stylish accent piece guaranteed to look good in any room. Each Smart-Watch Box is a fine example of luxury handmade craftsmanship which continues to inspire long lasting loyalty in its users.